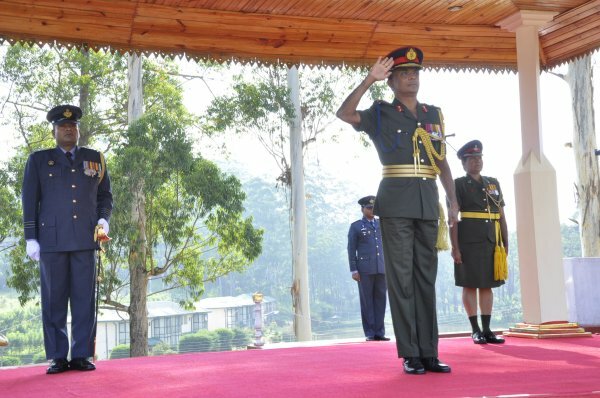 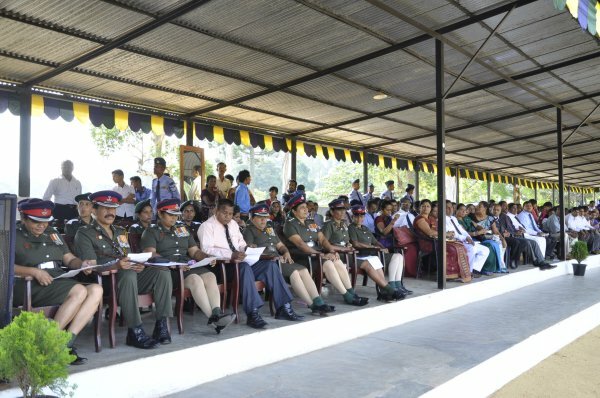 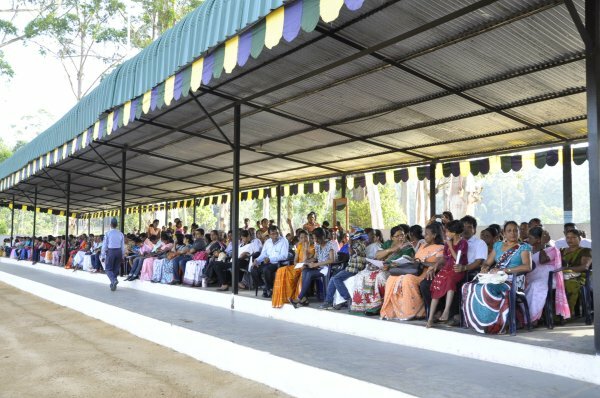 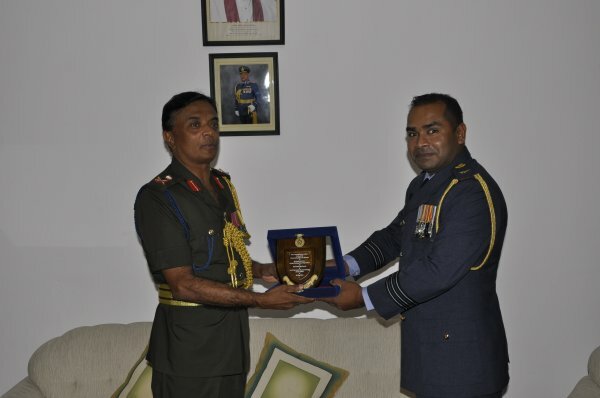 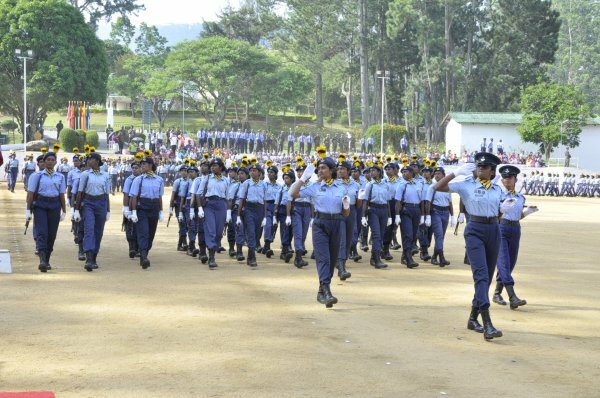 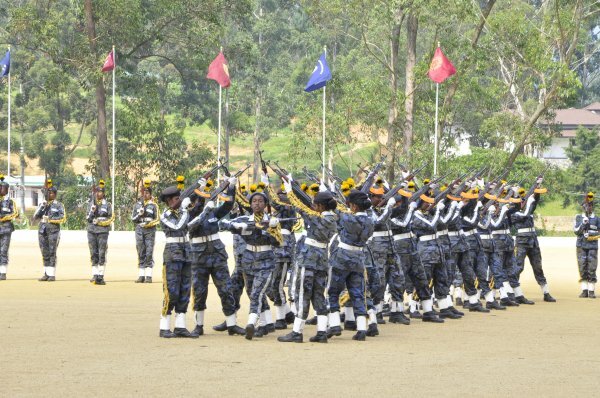 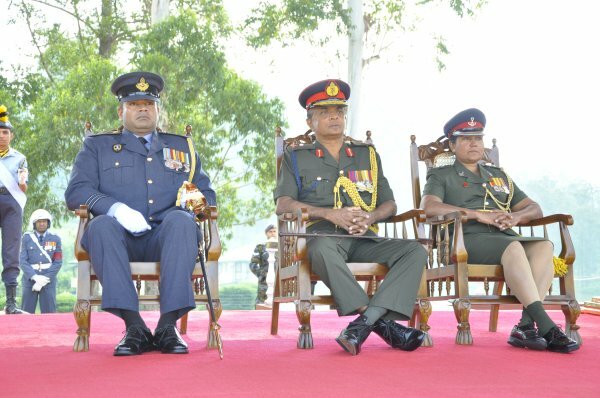 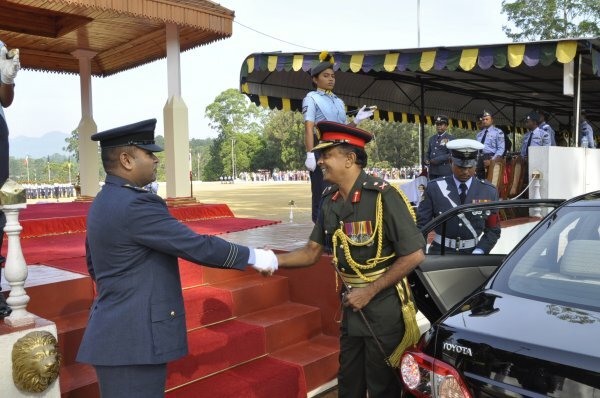 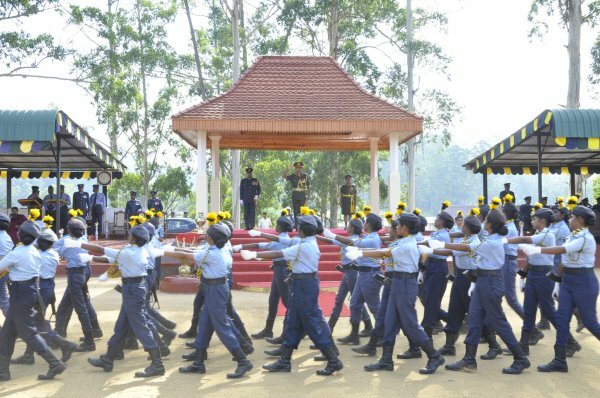 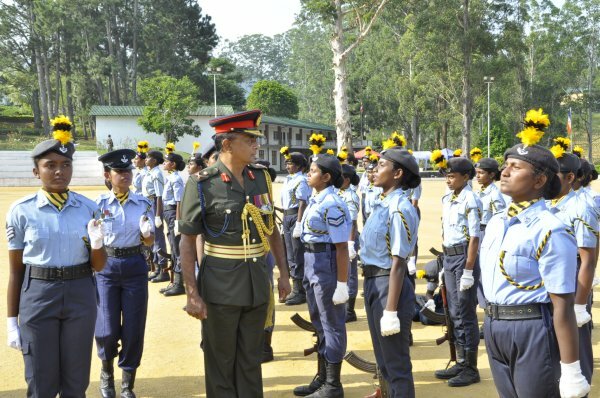 The passing out parade of the Air Wing School Cadets (Girls) was held on 27th May 2014 at Sri Lanka Air Force Combat Training School Diyatalawa. 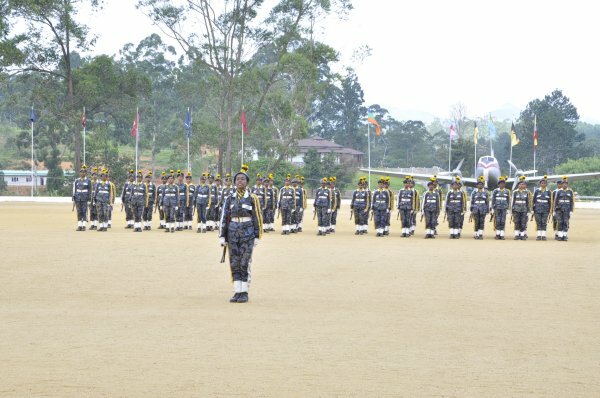 Major General HMHA Herath, the Director of the National Cadet Corps, took the salute of the Parade as the Chief Guest. 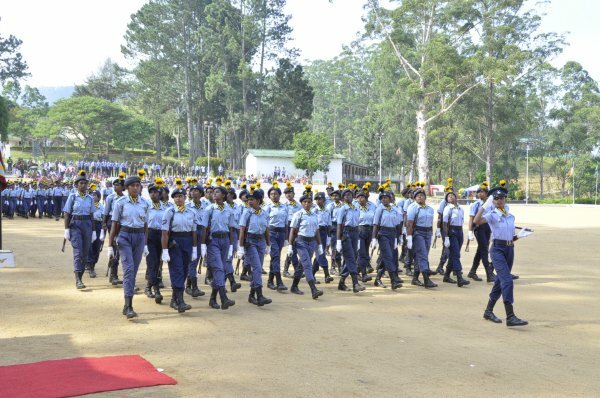 The Annual Assessment Camp was conducted under the patronage of the School Acting Commanding Officer Wing Commander GPNC Piyasena. 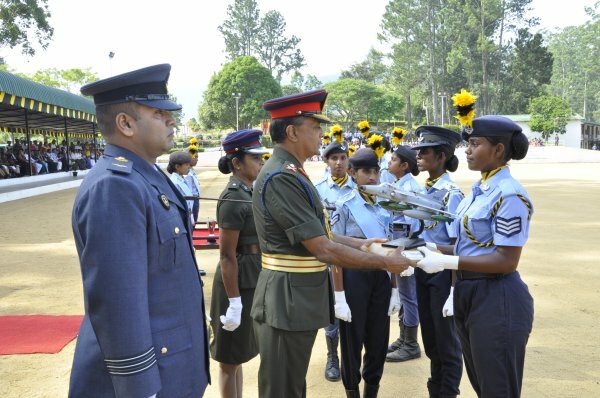 Overall proceedings of the cadets’ assessments were carried out under the direction of Brevet Lieutenant Colonel CJ Rupasinghe who was appointed as the Commanding Officer of the Cadet Camp by the National Cadet Corp.
A spectacular parade was carried out under the command of the Air Wing Cadet 7/AWG 0222 WO Niwarthana SAH from Vishaka Balika Vidyalaya, Sapugaskanda who was praised highly for her performance by all those who witnessed the event at the Bentley Parade Grounds. 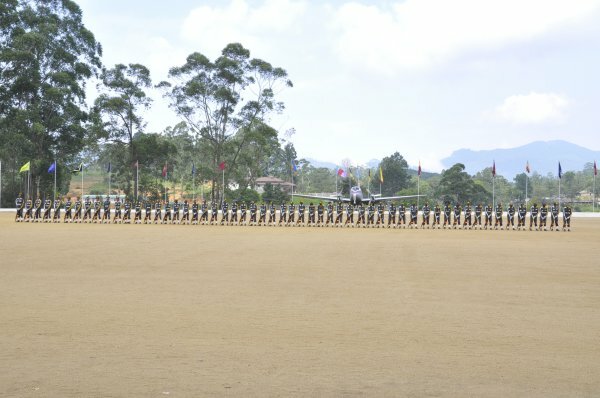 Parade proceedings were followed by a colourful Band display and a Drill Display were organized by the Combat Training School. 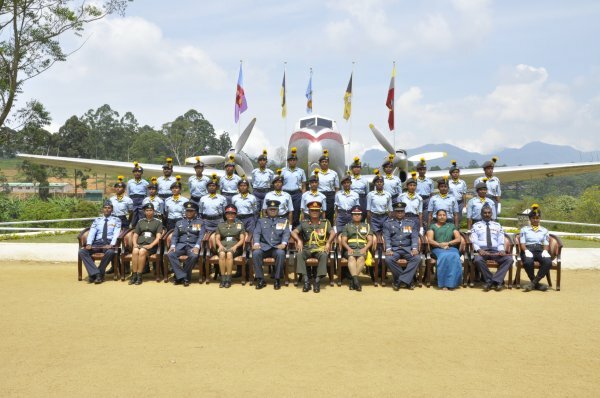 Four hundred and forty three (443) school Air Wing Cadets from sixteen (16) schools took part in the competition for the fourth time from various parts of the country. 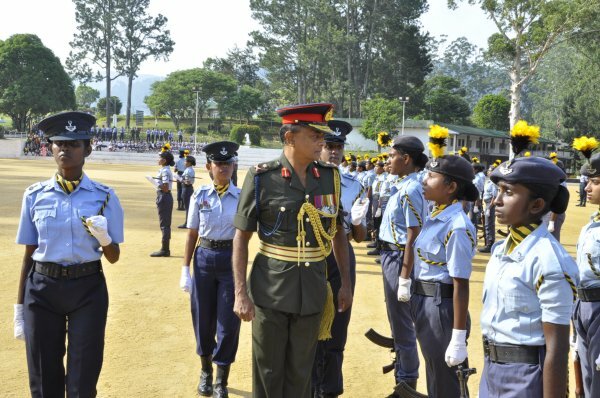 The cadets were assessed on Director’s Examination, Confidence Test, Squadron Drill, Firing, Billet Inspection, Physical Efficiency Test and on Presentation Skills. 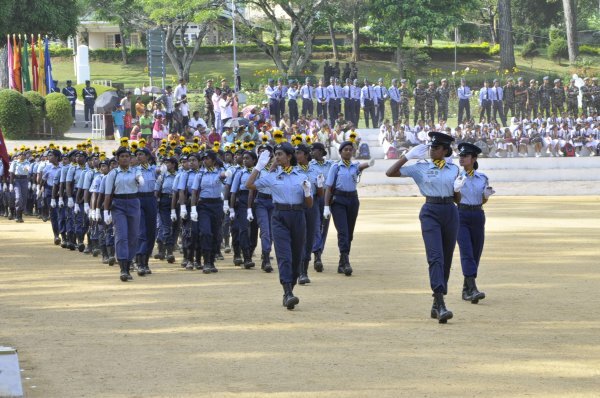 The National Cadet Corps trophy was won by Pushpadana Girls College, Kandy obtaining six (06) places. 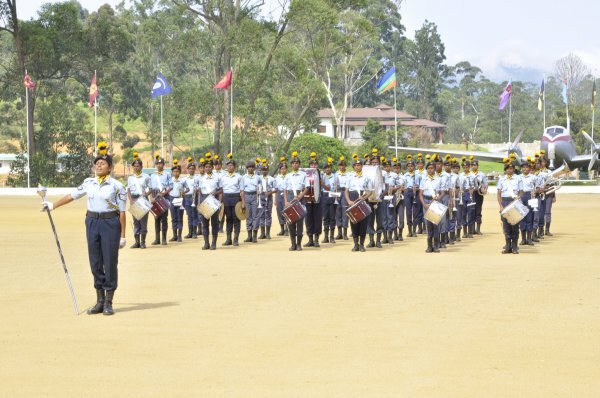 The second and third places were secured by Model School, Polgolla and Princess of Wales College, Moratuwa respectively.